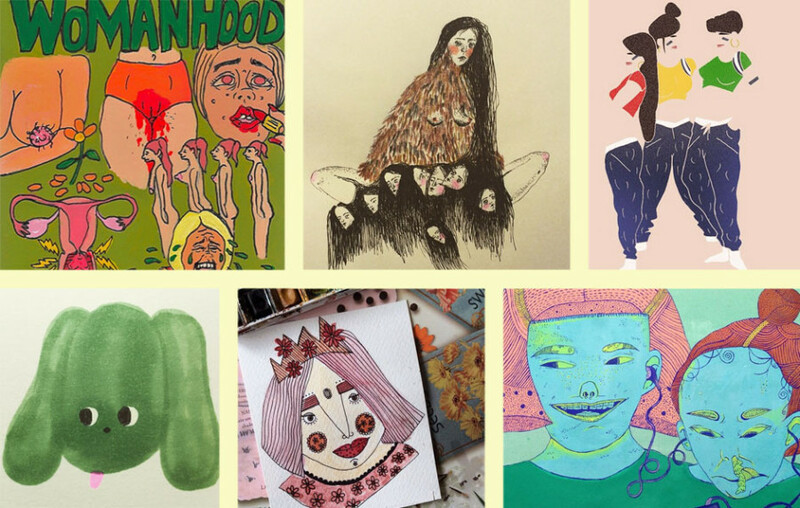 While the majority of us are using social media to upload images of brunch, cats and cats eating brunch, this talented group of women are using the platform to spread their irreverent, adorable, mystical, kitschy, revolutionary and utterly fierce illustrations to the masses. Ogle them, praise them, follow them. These are the lady illustrators of Instagram.